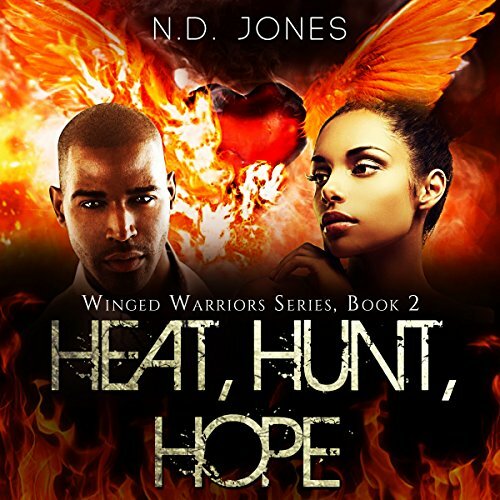 N. D. Jones is a USA Today bestselling author who lives in Maryland with her husband and two children. She is a dedicated educator, committed to equitable and excellent education for all students. N.D. has served in the role as teacher, department chair, and professional development teacher specialist, supporting the learning of students and the professional growth of teachers . She writes what she sees as a dearth in the romance genre--African/African American love with a paranormal twist. 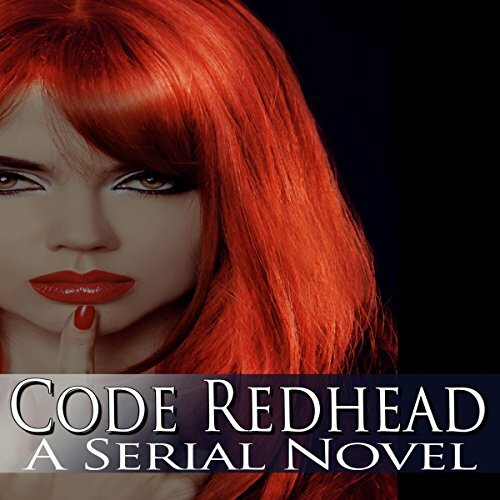 She spends a lot of time developing the mythology of her novels, as well as the execution of the paranormal element. When she writes a book with witches and shapeshifters, for example, she thinks it's important to show what it means to be a witch and shapeshifter. That's one thing a reader of books by N.D. can look forward to. The paranormal is not a sidebar in her novels. It's center stage and critical to the plot. Narrated by: Don Colasurd Jr.